We are a family owned and operated construction and renovation company based in Southeastern Wisconsin. 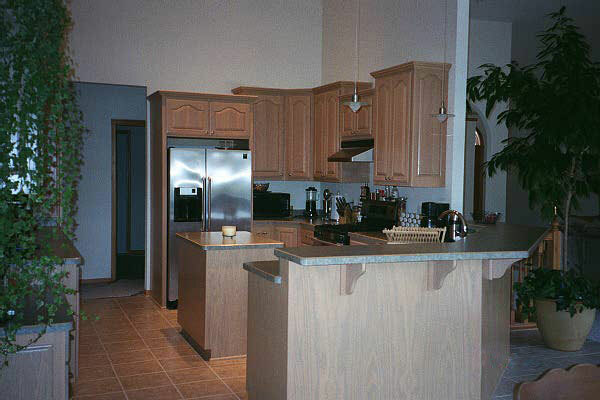 We perform all levels of building and remodeling, start to finish. 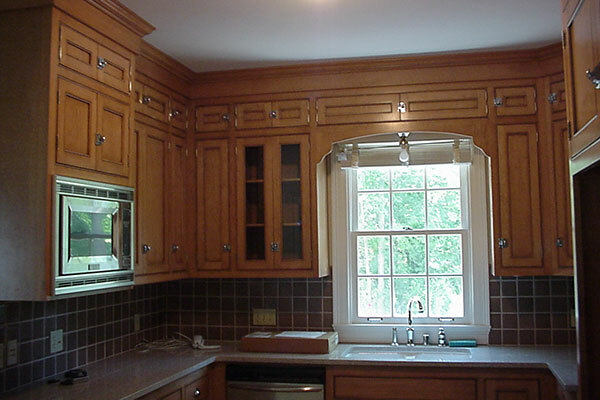 With many years of experience, we offer fair pricing, custom solutions, and quality workmanship. We guarantee craftsmanship and service with a smile on ever project. Contact us for a free quote. …and much more! No project is too big or too small! Take a look at our project gallery to see some of the jobs we’ve done!